What are "Latin looks"? A Latin look may seem at first blush to be something that everyone recognizes-brunette, sensual, expressive, animated, perhaps threatening. But upon reflection, we realize that these are the images that are prevalent in the media, while the reality in Latino communities is of a rich diversity of people and images. 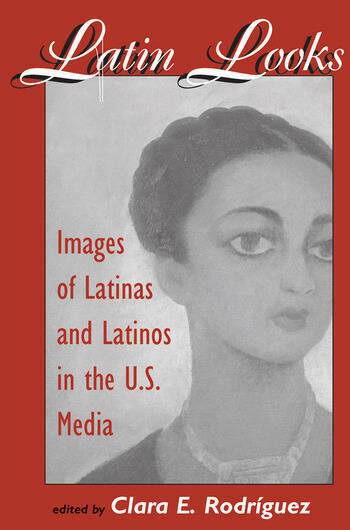 This book brings together a selection of the best, the most interesting, and the most analytically sophisticated writing on how Latinos have been portrayed in movies, television, and other media since the early years of the twentieth century and how images have changed over time in response to social and political change. Particular emphasis is given to representations of class, gender, color, race, and the political relationship between the United States and Latin America. Together the essays offer a corrective lens for interpreting how images are created, perpetuated, and manipulated.